Everyone who has supported Read Tuesday: Thank you very much. We couldn’t have a Black Friday event just for books on December 9, 2014 if not for your support. Supported the Thunderclap to announce Read Tuesday with a bang on December 9. We presently have 87 supporters with a combined social reach of nearly 300,000. Every supporter is much appreciated. We still have a month to really build these numbers up. Followed Read Tuesday at Twitter (@ReadTuesday). Reblogged Read Tuesday posts. Thank you for helping to spread the news about the event. Submitted a book to participate in Read Tuesday. Authors, see below. Made a note to remember to check out the Read Tuesday catalog on December 9. Don’t miss it. Helped in any way to support Read Tuesday. Here is a little marketing tip for authors. What’s better than a reblog or retweet? I mean, better for you. You could make a short post about how your books will be participating in Read Tuesday. This way, you get to promote your books and the event at the same time. Even better, since you’re promoting the event, it doesn’t sound like the usual self-promotion. By getting people interested in the event, they might discover your books at the same time. Well, the potential is there. 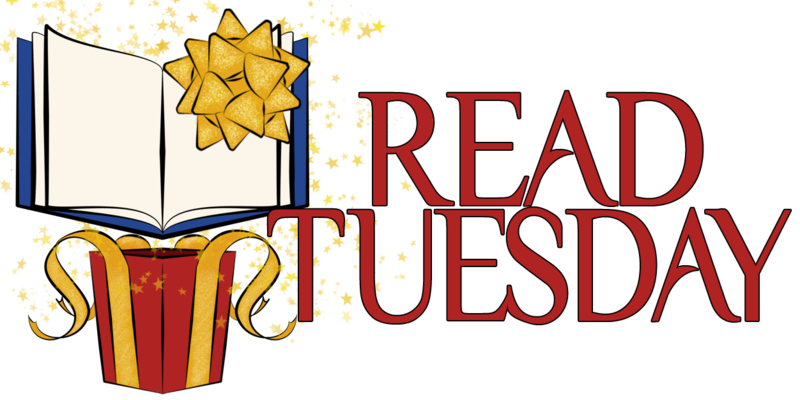 I know some authors have already lined up posts for early December regarding their books’ participation in Read Tuesday. Great idea! A Read Tuesday Meet-the-Authors page will be unveiled soon (perhaps tomorrow). Check it out when it comes. Authors who would like early exposure (where there are fewer authors displayed on the same page) should sign up soon. What’s better than a reblog or retweet? I mean, better for you. You could make a short post about how your books will be participating in Read Tuesday. This way, you get to promote your books and the event at the same time. Even better, since you’re promoting the event, it doesn’t sound like the usual self-promotion. By getting people interested in the event, they might discover your books at the same time. Well, the potential is there. And hopefully authors will take advantage of this opportunity to promote their books this way.